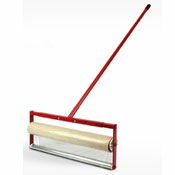 Using hardwood floor protection will save you cleaning time and money from costly repairs. 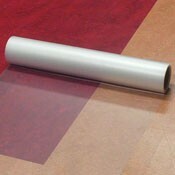 Furthermore, flooring protection will extend the life of your flooring investment. 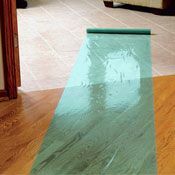 These products are not just for hardwood floor protection. You can use these flooring protection products on tile, stone, laminate, linoleum, vinyl, countertops, and more. 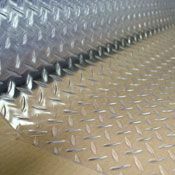 Hard surface and hardwood floor protection is great for use during parties, construction, open houses, and more. 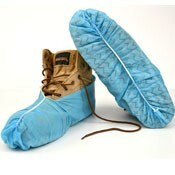 Get flooring protection today and avoid problems later.